use of props, lights, sound and sets. Each play may have up to four actors. 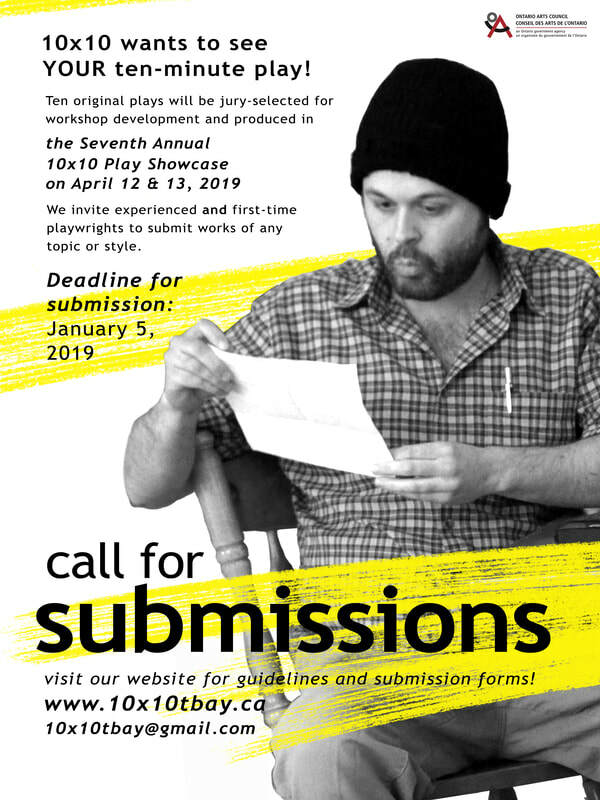 All submitted plays that meet the eligibility criteria will receive written feedback from the jury.